Here is a sample list of foods to temporarily avoid while on a candida diet. Keep in mind that there is a lack of evidence supporting the diagnosis of intestinal Candida overgrowth, or "yeast syndrome", or the claim that any diet or remedy can treat this condition. As a result, conventional medical doctors often doubt the validity of this condition. Refined sugar is thought to encourage the growth of Candida yeast. 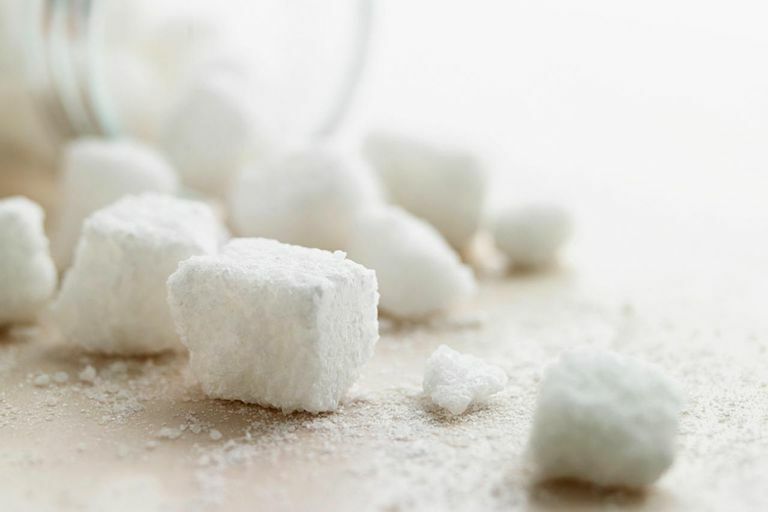 Foods containing refined sugar include white sugar, brown sugar, honey, maple syrup, corn syrup, maple sugar, molasses, date sugar, turbinado, raw sugar, demerara, amasake, rice syrup, sorghum. Read labels carefully because there may be hidden forms of sugar. When reading the label, words to watch out for include: sucrose, fructose, maltose, lactose, glycogen, glucose, mannitol, sorbitol, galactose, monosaccharides, polysaccharides. Fruit contains natural sugars that are thought to support the growth of yeast. Fruit that is typically eliminated includes fresh, frozen, canned, and dried fruit and juice. Foods that contain yeast are typically eliminated. Yeast-containing foods include Baker's yeast, Brewer's yeast, Engevita, Torula, and any other types of nutritional yeast. Baked goods raised with yeast such as breads, rolls, crackers, bagels, pastries, and muffins are not permitted. Includes regular coffee, instant coffee, decaffeinated coffee, and all types of black tea (including "fruit flavored" black tea). Cider, root beer, and other fermented beverages are also typically eliminated. These foods include smoked salmon, pickled herring, sausages, bacon, hot dogs, pastrami, bologna, sandwich meats, salami, corned beef, pickled tongue, and kielbasa. If you're experiencing symptoms, make sure to consult your primary care provider rather than self-treating or delaying standard care. Allowing symptoms to go untreated may lead to serious health consequences.